Today, Americans spend almost $50 billion on back pain relief every single year. So many people are suffering from a myriad of issues with regards to their backs. So much so, they’re spending their hard-earned money to find the best solution! A Herniated Disc is usually one of the most popular concerns of many back-pain sufferers. While you may be a contributor to the $50 billion statistics, it’s appropriate to ask yourself whether you feel you’ve found the best solution? Here at Spine Plus Chiropractic in Novi, MI we specialize in both Back Pain and Herniated Discs. We offer high-quality care on an individualized basis ensuring that you get the best care possible. Whether you have a slipped disc, collapsed disc, or pinched nerve, our chiropractors are specially trained to provide treatment for any disc issues you may have. 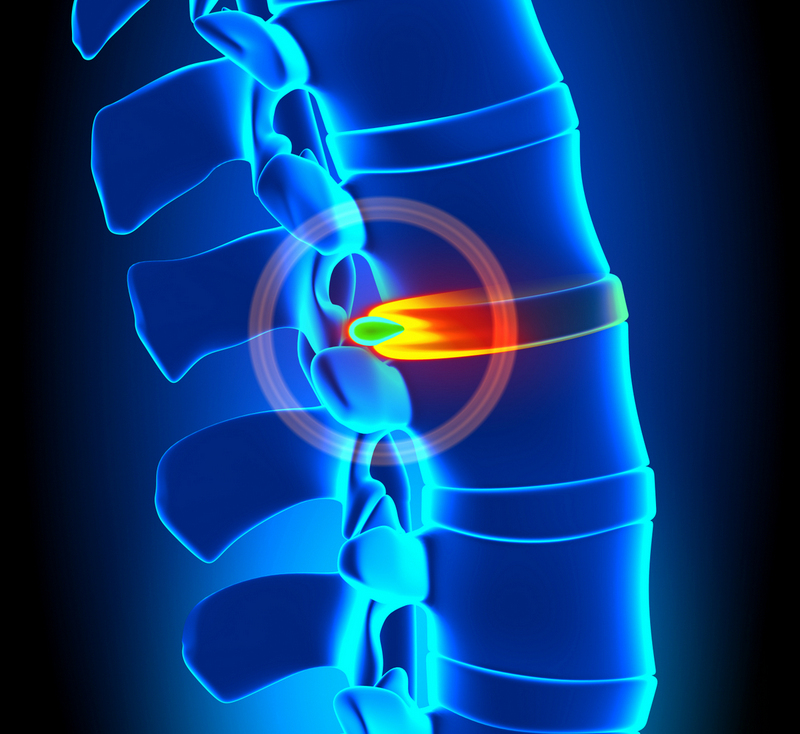 Discs are jelly filled substances that act as shock absorbers in the spine to prevent damage to the nerves and bones. Often, these can wear down due to trauma, improper alignment, or some other reasons. Seeking chiropractic treatment is an excellent natural and non-invasive choice for your care. Here at Spine Plus Chiropractic, we will provide you with a sensible treatment plan that a back pain and herniated disc chiropractor normally recommends but tailored to your individual needs. You’ll get quality care through use of state-of-the-art technology. Our goal is to get you to where you want to be. Treatment of back pain and herniated discs are relatively standard. Through the use of spinal manipulation, exams, a thorough medical history, and other non-invasive treatment methods, we’re confident that we can help you get to the root of your back issues, not just place a Band-Aid on the pain. We know that each patient is different. We strive to provide you the best care you can get with an individualized treatment plan.